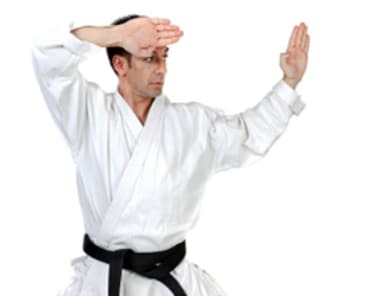 Our Kids Karate classes are designed to impart valuable life skills to our students from self-defense to stranger danger, to confidence and goal-setting. 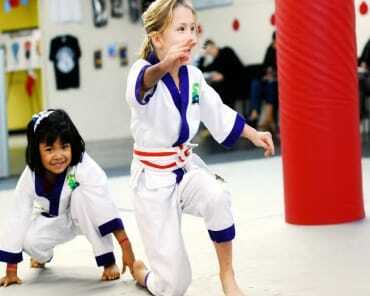 The primary focus of our Kids Karate class is to develop fundamental techniques, and create a solid foundation to build upon as they grow. 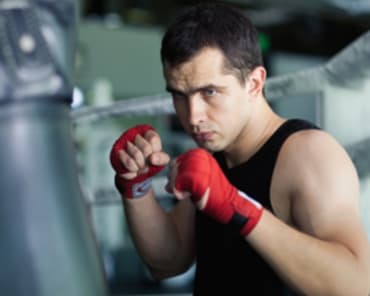 Our Kickboxing and Conditioning program will help you build lean muscle, and develop outstanding conditioning through challenging drills, combinations and pad work. Increase your flexibility and strength while quickly and easily dropping those unwanted pounds. Power Up's Adult Martial Arts program develops confidence, self-discipline and develops the character and leaderships capabilities of each students in a safe and fun environment.